Peter Genchenko's icy spiritual condition is like the poem by Vladimir Mayakovsky: The heart longs for a bullet: the throat craves for a razor; the soul trembles between walls of ice-and it will never escape the ice." 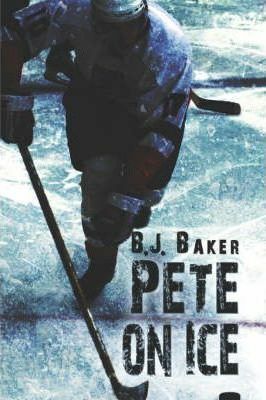 At age twenty-two, Peter's life script is written, except for one small talent-hockey. He is the star of the Red Army Hockey Team, traveling with them for three months of the year in order to support his family. The son of an imprisoned dissident, Peter has no hope of a better life. He cannot go to university. He is mired in the squalid factory environment of Lyubertsy. The team travels to the U.S. for competition, but Peter is ill. He rejoins them for the games, and Dr. Nikola Kellman is there to help Peter retain his star status. Their attraction is immediate and electric. Can she thaw his frozen soul?"